Genuine Original Equipment Manufacturer (OEM) parts! 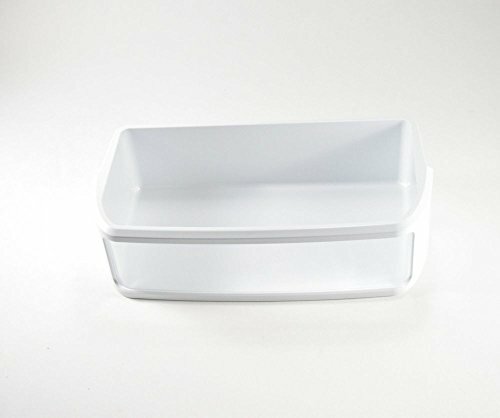 This manufacturer-approved door bin (part number WPW10119846) is for refrigerators. Door bin WPW10119846 attaches to the inside of the refrigerator door and typically holds jars and bottles. Follow the instructions in the owner's manual for installing this part. For Kitchenaid & Jenn-Air.